We are honored that the Boleman Law Firm, PC is partnering with us as our 40th Anniversary presenting sponsor. 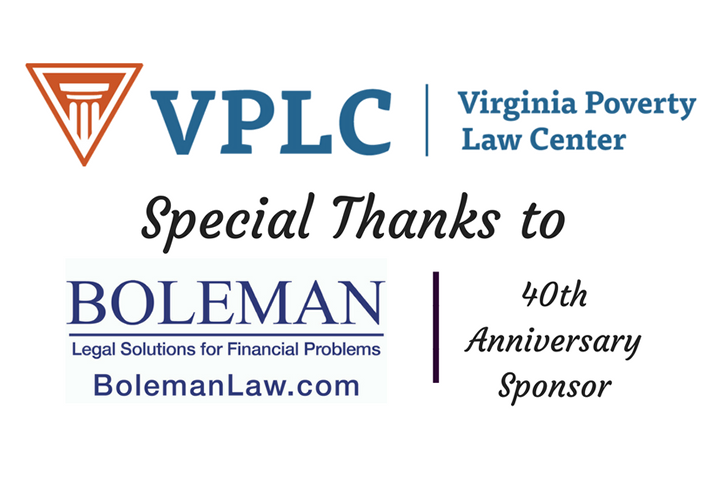 The Boleman Law Firm makes this support in recognition of VPLC’s 40 years of advocacy on behalf of low-income Virginians and in honor of all of those working for equal justice at Virginia’s legal aid programs. 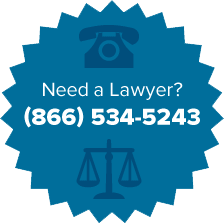 Thank you Boleman Law Firm for your on-going support for civil poverty law issues.